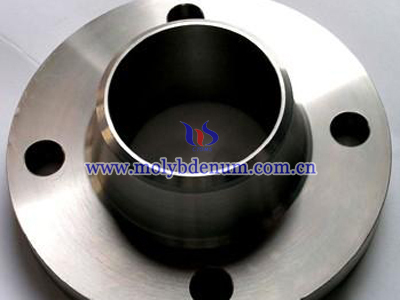 TZM alloy (superalloys) is a solid solution hardening and strengthening molybdenum-based alloy particles. 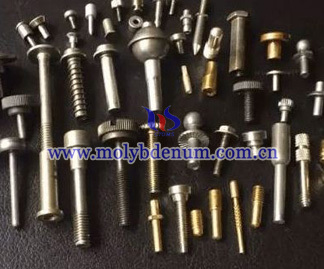 A solid solution molybdenum and titanium development and good dispersion of titanium carbide excellent strength properties at temperatures up to 1400 ° C the recrystallization temperature of TZM is approximately 250 ° C, higher than molybdenum, which provides a more good weldability. 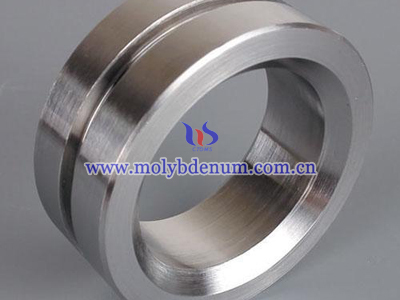 TZM alloy and 0.50% titanium, zirconium and 0.08%, 0.02% carbon remaining molybdenum alloy. 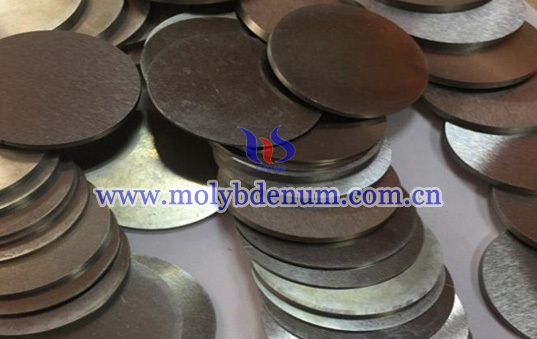 TZM alloy has a high recrystallization temperature, high strength, hardness than unalloyed molybdenum at room and elevated temperatures and good ductility. 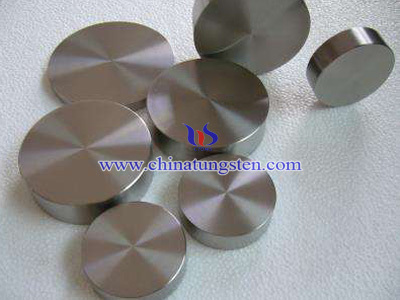 Furthermore, TZM has good thermal conductivity, low vapor pressure, good corrosion resistance, so can be processed. 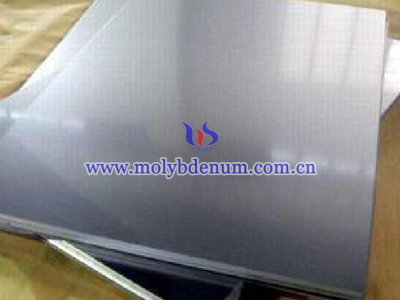 And molybdenum TZM alloy has a higher recrystallization temperature than pure molybdenum has a higher heat resistance, better creep resistance.